The Endless Spa and Pool Car Park Sale is on this weekend! Gates open 10am. 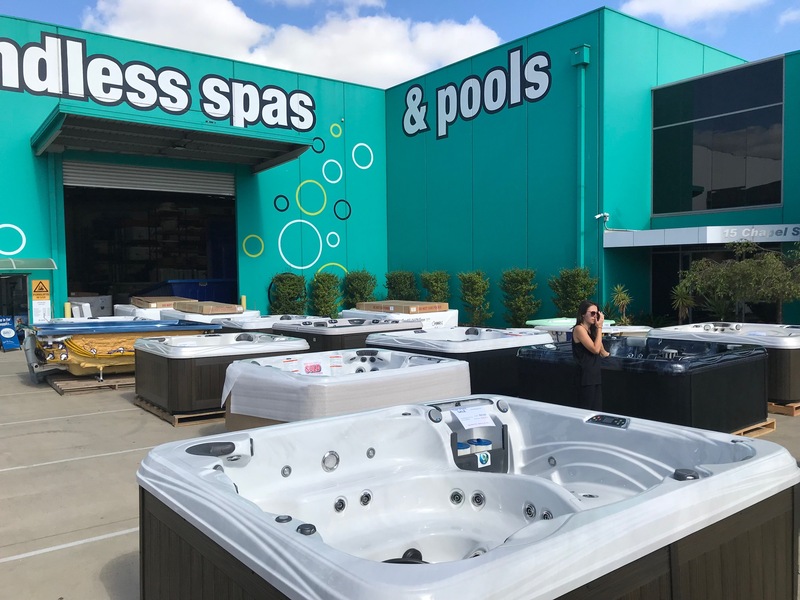 Get in quick to take advantage of our hot offers on the entire range of Bathroom Spas, Outdoor Spas, Plunge Pools & Swim Spas, available while stocks last! Save thousands on stock items to clear at amazing prices. *Terms and Conditions of Sale – a 50% discount is off the current list price and only available on stock items, ex display and warehouse floor stock. A 30% deposit is required at time of sale. Stock items must be delivered within 30 days of purchase or paid in full. Further discounts to any written quote or other sale promotions do not apply. This sale offer does not include spare parts, chemicals or spa accessories. Sale ends Sunday 24th March.